Genesis, history involving events and people of a pre-flood global civilization.History involving the people of a global civilization prior to Egyptians and Babylonians. 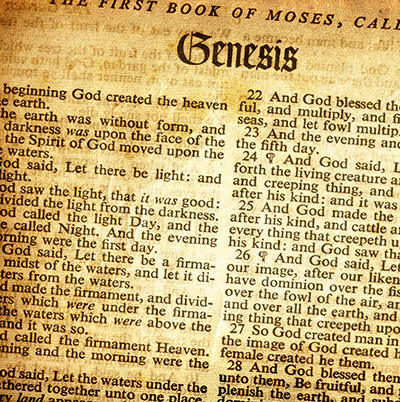 Here are some differences between the ancient religious writings and Genesis, which hopefully answers the question whether Bible copied from the older religions. Book of Jubilees is a book probably written by a Jewish Pharasee. 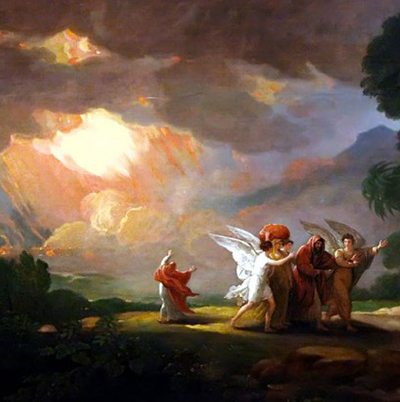 It gives a chronological account of events described in the book of Genesis, with some interesting additional details.